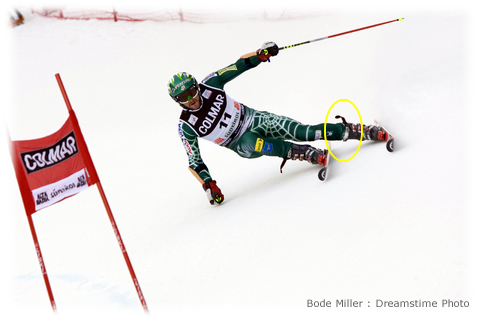 Leki Poles are, in our opinion, the best ski poles available, a sentiment shared by a host of top-tier World Cup athletes. I’ve been skiing Lekis for years, and while I don an alternative now and again, I always come back to the pole I just click into. I’ve never had a product failure. Of particular interest are the releasable-grip models, to which a special glove or harness is clipped in lieu of traditional straps and which makes the pole very easy to click into and out of. The poles are light, flexible enough to absorb shock and vibration yet stiff enough to provide rock-steady support as needed. Leki offers a large collection of adjustable and fixed-length poles, including poles identical to those in use on the World Cup and a variety of less stratospherically priced models. 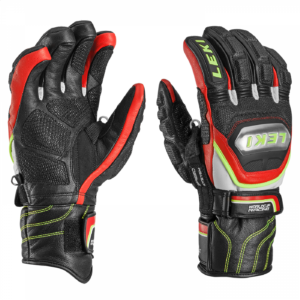 Don’t overlook Leki gloves, specifically designed to mate with Trigger poles. They offer leather gloves, spring gloves, down gloves and down mittens and they are all absolute top-of-line—warm, ultra-warm, durable, easy to use and although they can induce sticker shock, one day with a Leki pole/glove combination is usually all it takes!